Unitaid, the MTV Staying Alive Foundation (MTV SAF) and the London School of Hygiene & Tropical Medicine today announced a three-year partnership to introduce and evaluate storylines on HIV innovation, including HIV self-testing and preventive drugs (PrEP) into the award-winning drama series MTV Shuga. The programme is designed to help millions of young viewers in French- and English-speaking Africa protect themselves from HIV. This follows recent airing of MTV Shuga Season 6 “MTV Shuga Naija” on MTV Base (DStv channel 322) earlier this year. The effort, unveiled during the 22nd International AIDS Conference, will span Southern Africa and Western francophone Africa and deliver three new TV series of MTV Shuga, together with a multi-media campaign that promotes sexual health. The enhanced programme will target hard-to-reach populations, particularly people 15 to 24 years old. The new MTV Shuga campaigns will be deployed in South Africa and Côte d’Ivoire between 2018 and 2020. Preliminary work for both countries begins this year. 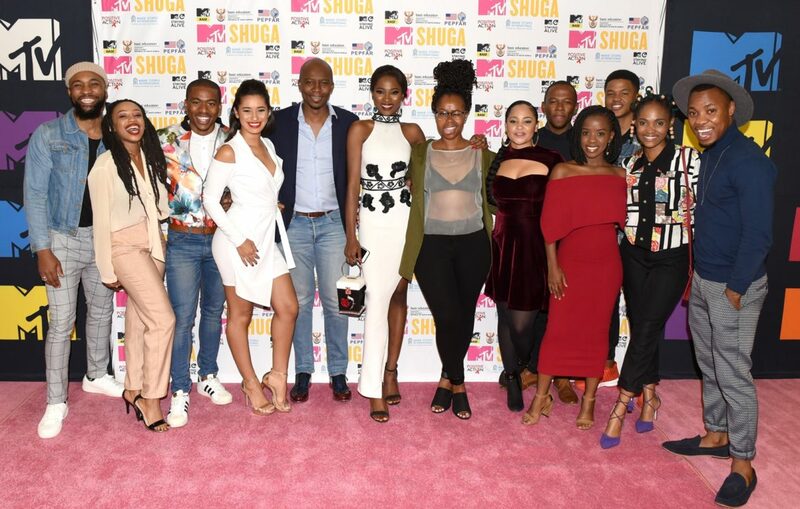 The South Africa season will deliver another instalment of “MTV Shuga: Down South” due to broadcast in the first half of 2019, followed by two seasons in Côte d’Ivoire. MTV Shuga fuses hard-hitting storylines with sexual health messages to influence viewers’ attitudes and behaviour. The “edutainment” campaign also features: a radio drama that expands on MTV Shuga storylines; print, digital and social media activity; and peer education programmes that challenge stigma and obstacles to young people’s sexual health. The campaign—centered on HIV prevention and testing, preventive drugs known as pre-exposure prophylaxis (PrEP), HIV self-testing, and HIV treatment— aims to show young people how to protect themselves from the virus, and to seek out treatment. AIDS remains the leading cause of death among 10- to 24-year-olds in Africa, bolstering the case for innovations and investments that place a high priority on this age group. Through the MTV Shuga campaign, Unitaid and MTV SAF will shine a spotlight on young people’s real-life concerns. MTV Shuga is produced by MTV SAF and supported by Unitaid, a Geneva-based organization that funds promising innovations, such as HIV self-testing, that have the potential to make fast, sweeping improvements in global health. The success of MTV Shuga in influencing the attitudes and behaviour of viewers will be evaluated by the London School of Hygiene & Tropical Medicine. Professor Peter Piot, Director of the London School of Hygiene & Tropical Medicine concluded: “We are delighted to be working with the MTV Staying Alive Foundation by leading studies in South Africa and Cote d’Ivoire to evaluate MTV Shuga’s impact on increasing the demand and uptake of HIV self-testing and PrEP. With its broad reach and popular appeal across Africa, MTV Shuga has the potential to stimulate awareness of and demand for prevention and treatment services, particularly for young women and men, among whom HIV risk remains persistently high. MTV Shuga will continue to broadcast on MTV Base (DStv channel 322) and distributed across Viacom platforms globally, including FTA partners.